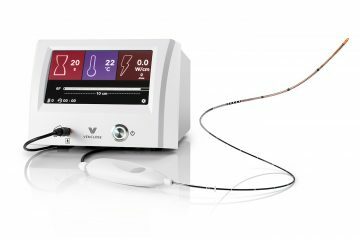 The American Vein & Lymphatic Society is offering a full day course on sclerotherapy featuring its new virtual reality hands-on training. 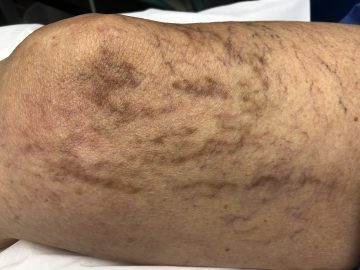 The sclerotherapy course will be offered at 8 a.m. April 6 at the Sheraton Suites Chicago O’Hare in Rosemont, Illinois. Register at phleboloy.org.